The Wizard of Oz is a two act, full-length, ballet adaptation of the iconic tale by L. Frank Baum, told through the magic of dance. 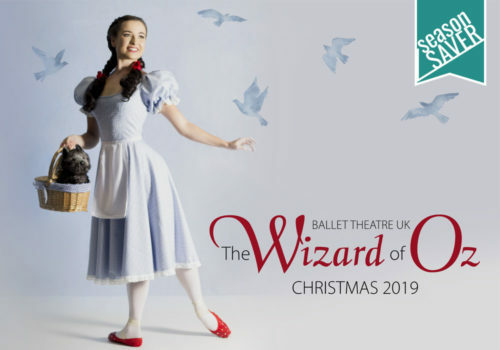 Set to a classical score which brings the story to life, this productions is family friendly and is the perfect way to introduce children to the classical ballet. Mon 18 Nov at 7:00pm 7:00pm Book Now! Tue 19 Nov at 2:00pm 2:00pm Book Now! Tue 19 Nov at 7:00pm 7:00pm Book Now! Wed 20 Nov at 2:00pm 2:00pm Book Now! 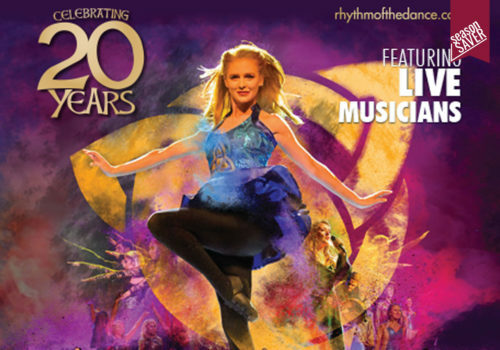 Wed 20 Nov at 7:00pm 7:00pm Book Now!